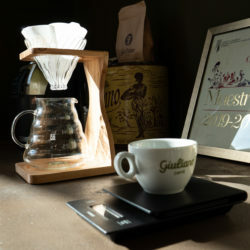 BREWING course at Giuliano Coffee School! 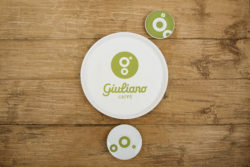 Barista Course at Giuliano Coffee School! 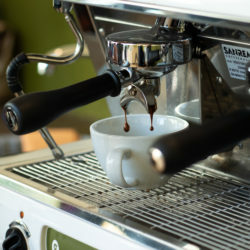 A new workshop at ORSO for alternative #coffeelovers! Looking forward to seeing you at Paratissima! 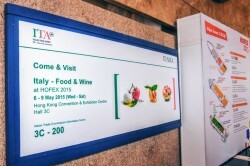 SIALParis is waiting for us!